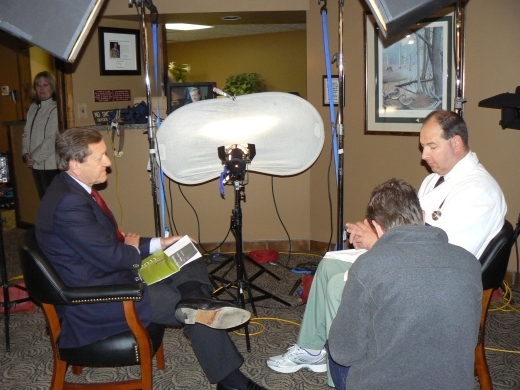 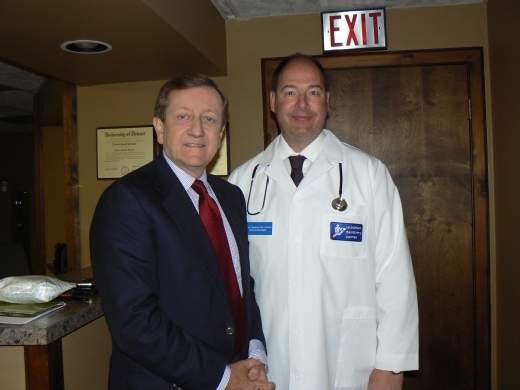 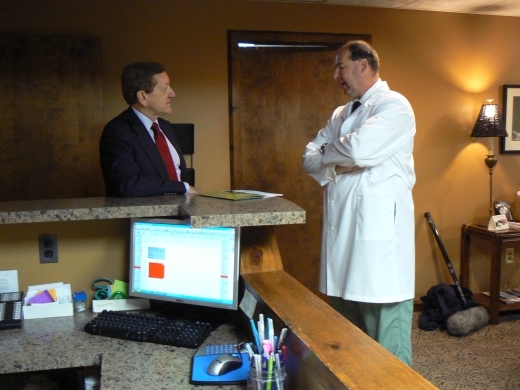 On July 12th, 2012, Dr. Kaminski was featured on ABC News Nightline and ABC World News Tonight. 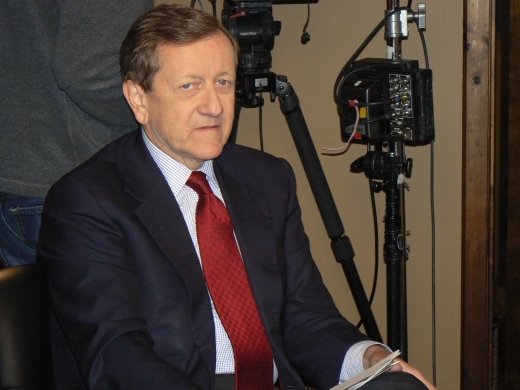 Brian Ross focused attention on dentists with limited training sedating children and the subsequent rise in office related deaths. 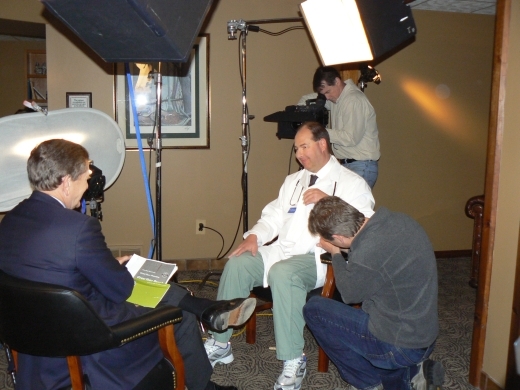 The stories are titled "Death & Greed at the Dentist"
Mr. Ross, Chief Investigative Reporter for ABC World News Tonight, flew to Detroit in April to interview Dr. Kaminski for this program. 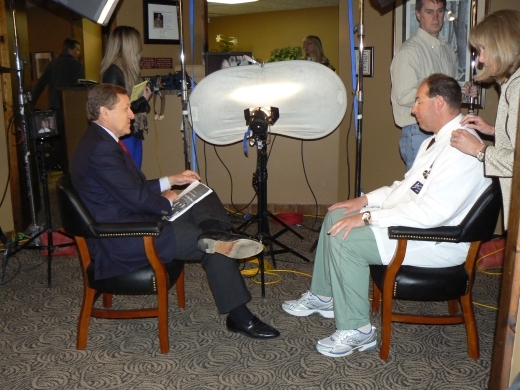 Mr. Ross spent over 90 minutes on camera with Dr. Kaminski and then ABC World News filmed Dr. Kaminski administering an anesthetic to a patient. 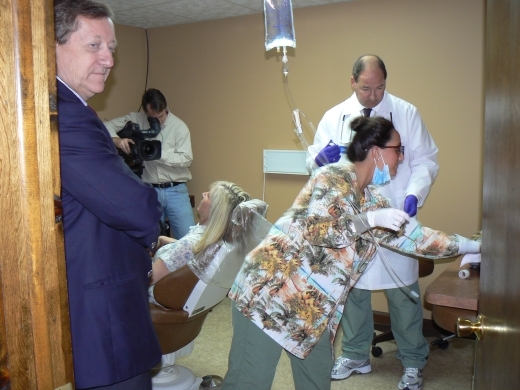 ABC World News had been investigating the poor sedation training of most dentists for the past thirteen months. 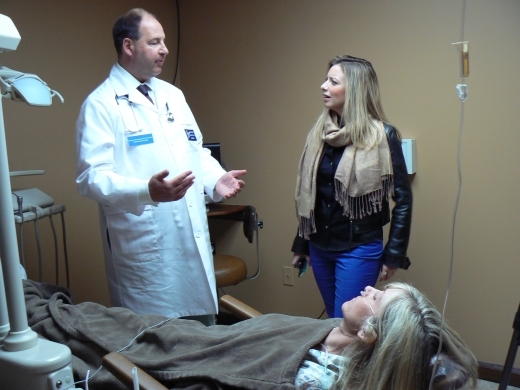 As one of the nations leading experts in dental sedation/anesthesia, Dr. Kaminski has been working for the past several years to implement regulations requiring dentists to have more clinical training and office inspections in order to safely sedate patients. 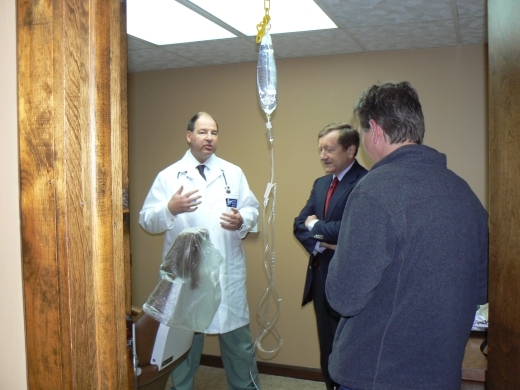 Most people don't realize that in Michigan, a dentist doesn't have to verify their training with the State and a patient cannot check on this. 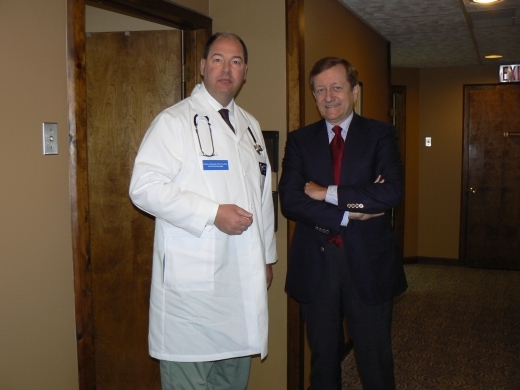 Dr. Kaminski has also served as the leading expert witness and resource for law enforcement agencies and special victim prosecutors in Michigan when sexual abuse of patients under dental sedation is suspected.